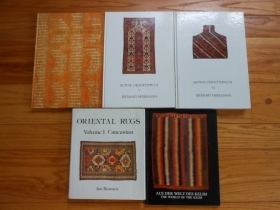 I have been in the business since 1975, I started with Richard Markarian of Cincinnati, Ohio. 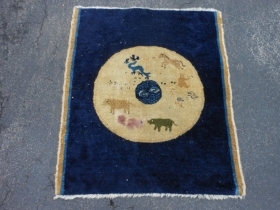 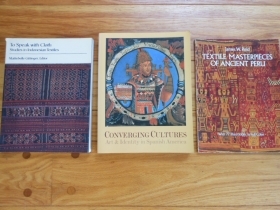 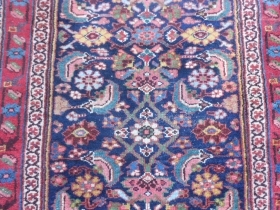 I worked for Pande Cameron, Noo Noo, Aziz brothers, ABC, Eliko, Costikyan, and Abajian in New York in the old and new rug business. 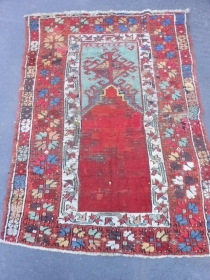 I worked for Ali Shirazi in Zurich, Switzerland. 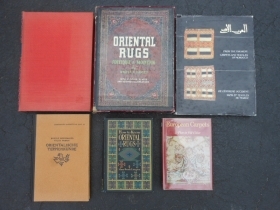 I was an agent for Oundijian (Zurich) in America. 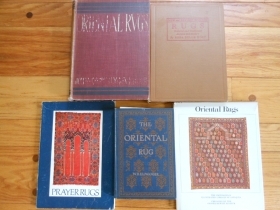 I have been on my own for 20 years, in New York City and New York State. 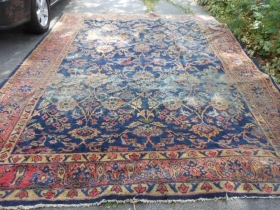 I work out of my house near Pultneyville,NY on lake Ontario. 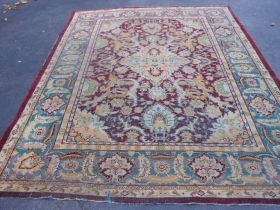 Payable in US dollars, US checks and foreign checks with US branch office only! 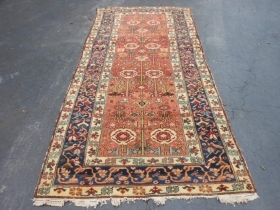 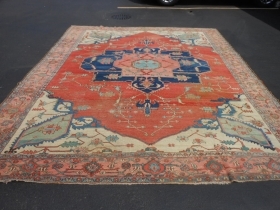 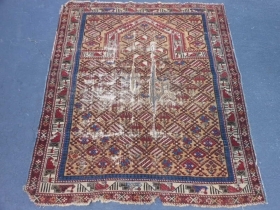 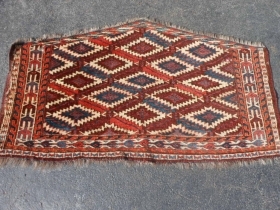 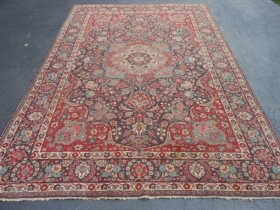 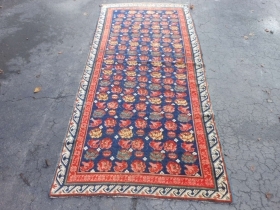 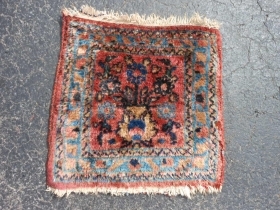 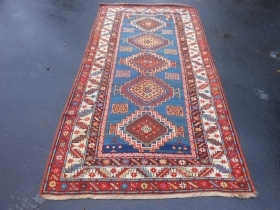 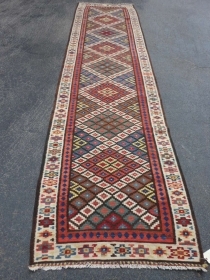 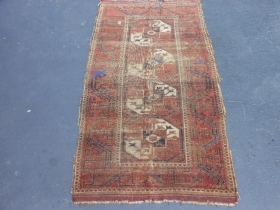 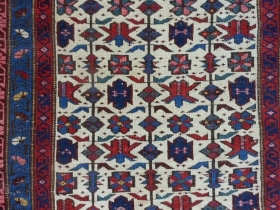 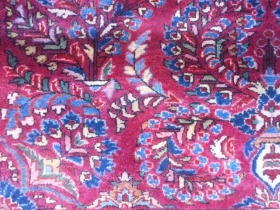 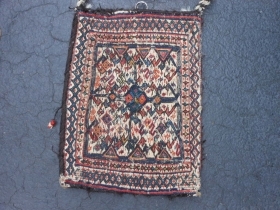 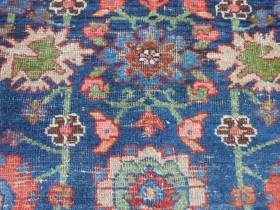 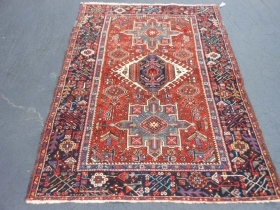 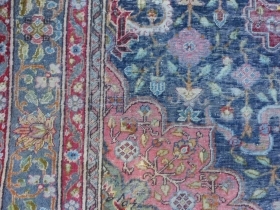 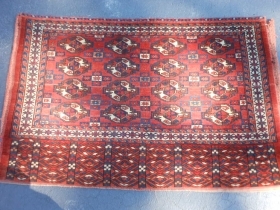 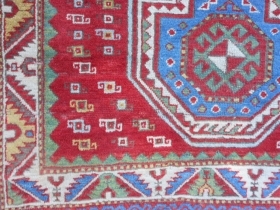 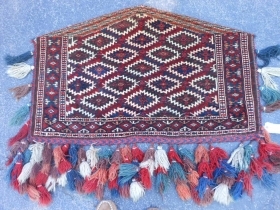 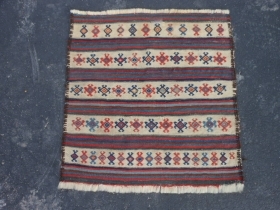 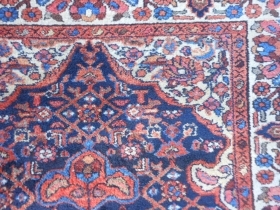 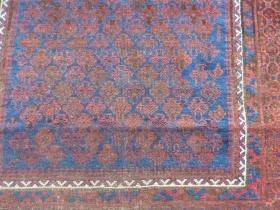 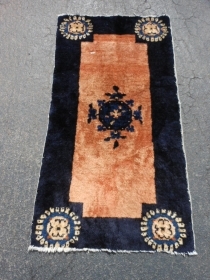 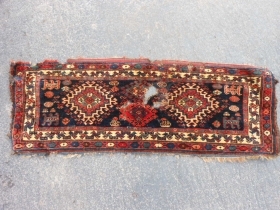 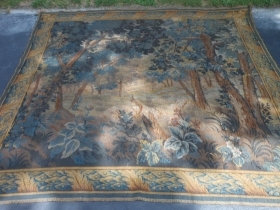 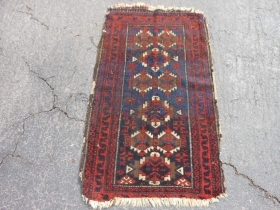 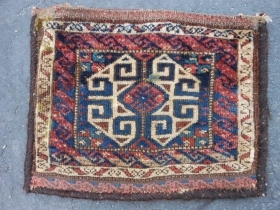 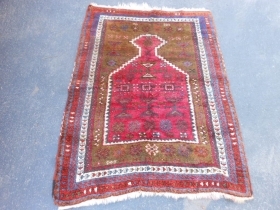 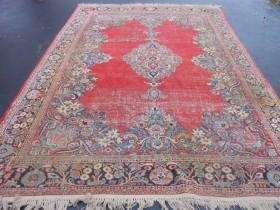 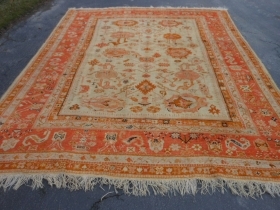 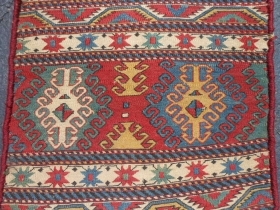 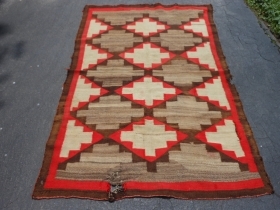 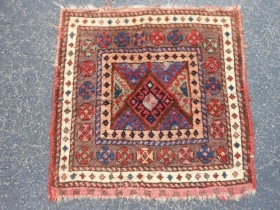 Persian Lilihan Mat, early 20th century, 1-0 x 1-0 (.31 x .31), good condition, good pile, hand washed, complete, plus shipping. 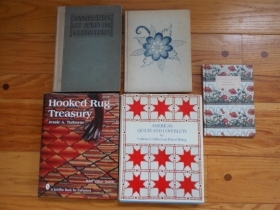 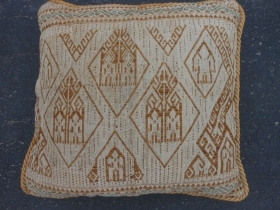 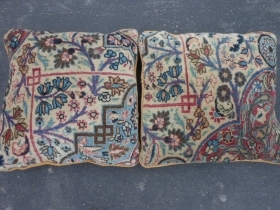 Persian Meshed Pillows, early 20th century, 1-6 x 1-6 each (.46 x .46), very good condition, clean, plus shipping. 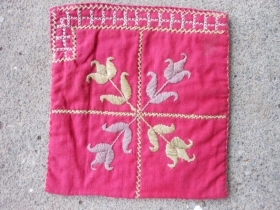 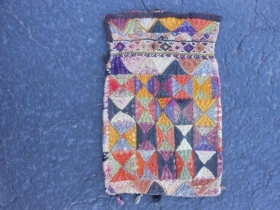 Uzbek Bag/Purse, early 20th century, 5" x 8" (.13 x .20), cotton/silk, some fading and dye run, each side different, plus shipping. 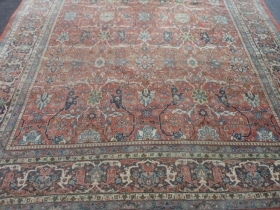 Persian Mahal, early 20th century, 10-6 x 13-6 (3.20 x 4.11), worn, holes, needs wash, plus shipping.